Your garage can quickly turn into an additional storage area. 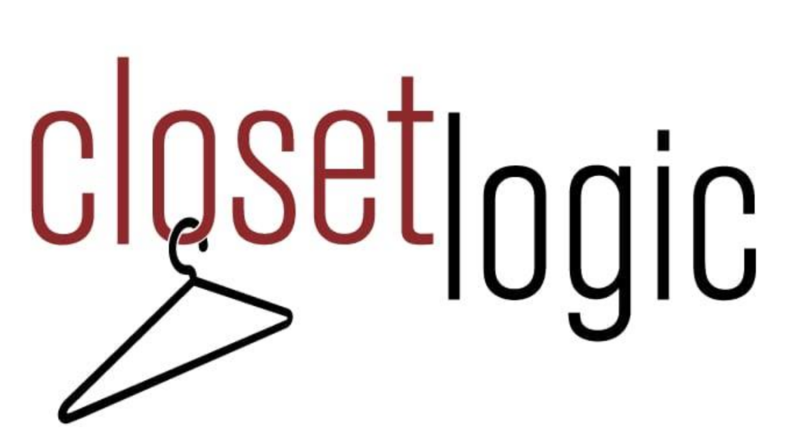 If your garage is overflowing with holiday decorations and lawn tools, hire Closet Logic to free up some space for you. We build garage storage spaces in Charlotte, North Carolina. Our team will design your storage area based on your needs and the layout of your garage. Trust us to make your belongings more accessible. Call 704-999-9860 today to discuss your garage storage ideas with an associate in Charlotte, North Carolina. Once we finish designing your storage space, you’ll have plenty of room to store your stuff with ease. Contact us now to schedule a free garage shelving consultation in Charlotte, North Carolina.